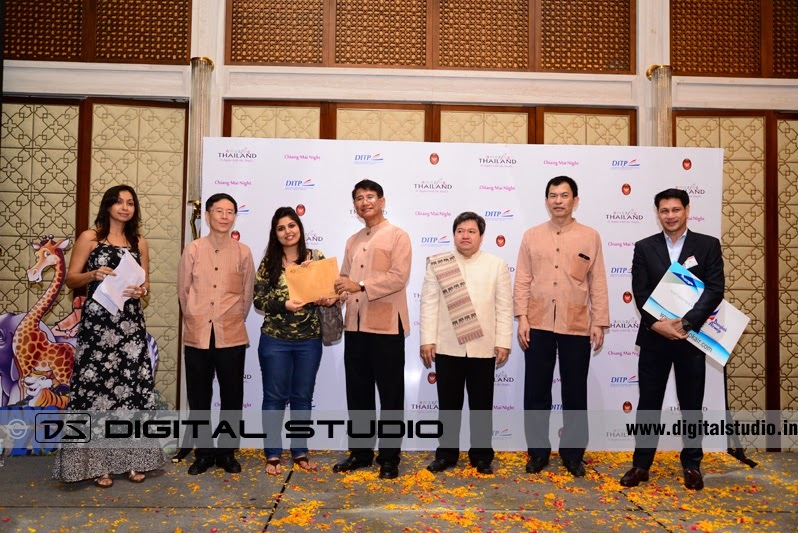 This is the corporate event was organised by Tourism Authority of Thailand for their Chiang Mai Night at Four Seasons Hotel at Worli; Mumbai on 1st August, 2014. 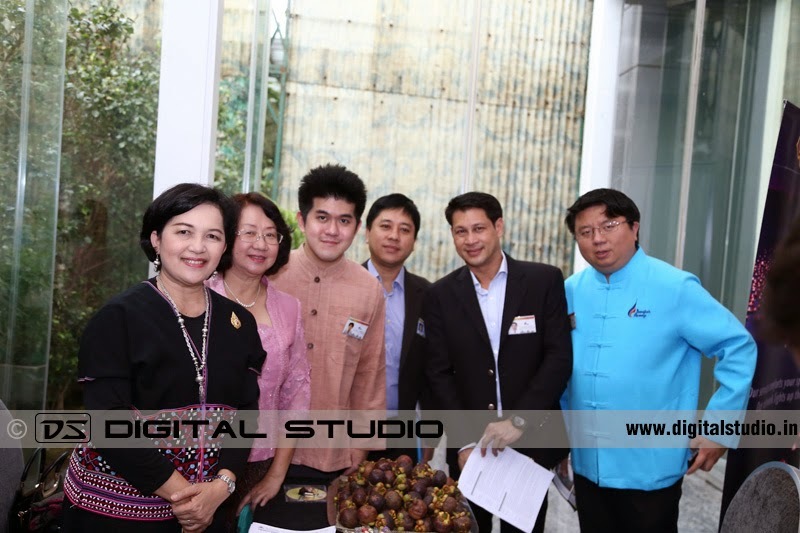 The event was well organised and preceded by luck draw competition, in which 5 winners were handsomely rewarded and followed by cocktail and dinner of 200+ guests. Check out more industrial photographs, corporate videos and industrial videos from Digital Studio. Digital Studio - Mumbai . Powered by Blogger.